The RCA Conference gives you the chance to expose your company to 1,000+ food product development professionals from around the world. 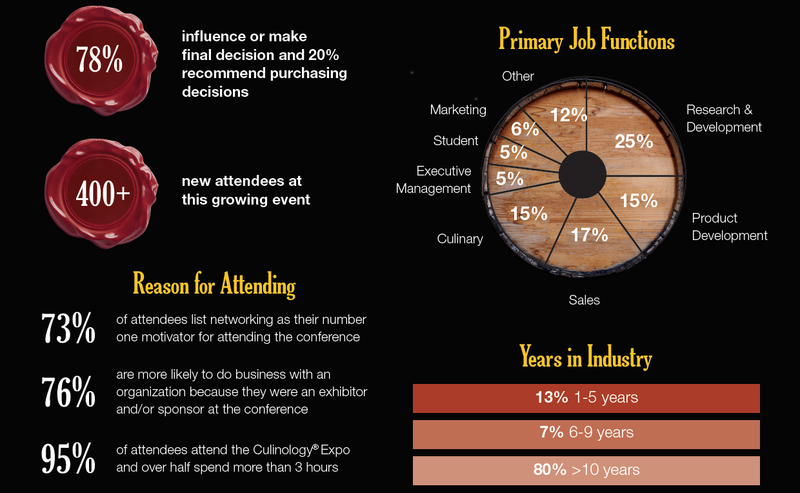 There were more than 140 exhibitors at the 2018 Culinology® Expo. Take advantage of this opportunity and join us in Louisville!